Hard to believe April is practically over. 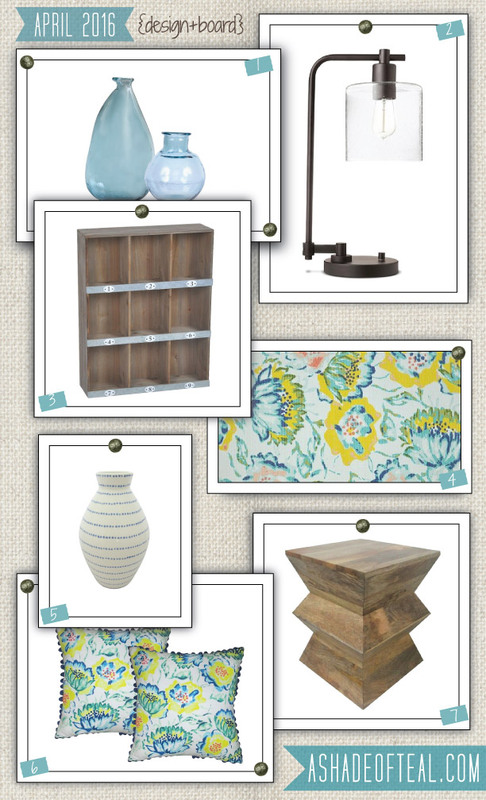 I’m loving this floral pattern from Target right now, it the perfect Spring time print. Here’s this months Design Board links.